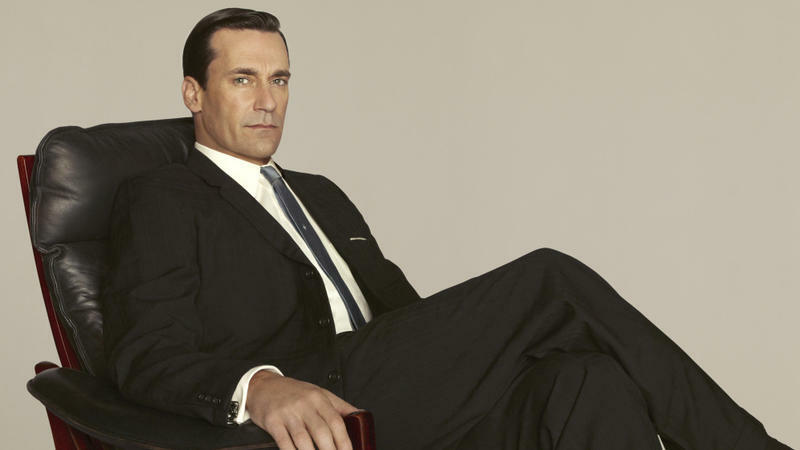 Last year, the broadcast networks didn't do well at all when it came to new series development. We got ABC's clever Once Upon a Time, which was about it for the fall crop, until midseason perked things up with NBC's Smash. Otherwise, a year ago, all the exciting new fall series were on cable, thanks to Showtime's brilliant Homeland and FX's audacious American Horror Story. 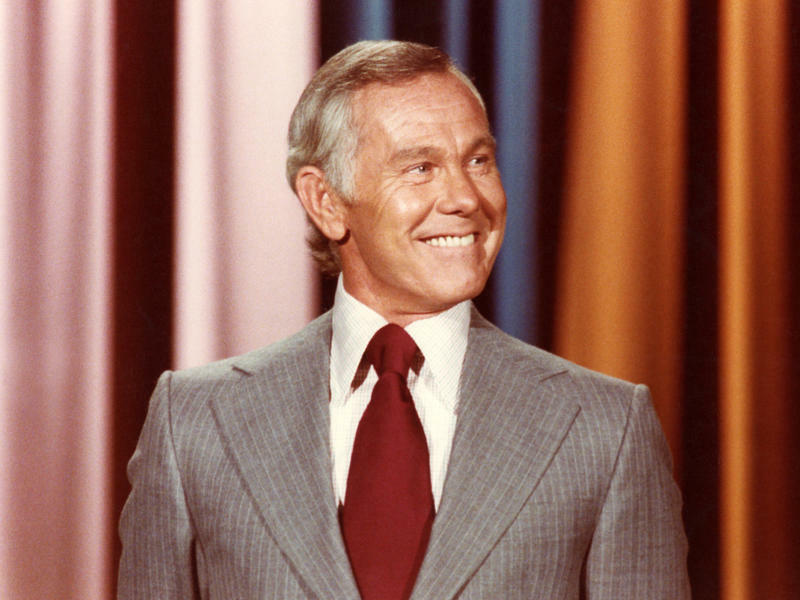 Johnny Carson walked away from The Tonight Show, after 30 years at the top of the late-night ratings, of his own volition. And except for a few fleeting TV appearances after he retired, he never looked back — and never went back. When filmmaker Peter Jones would send an annual letter to Carson, asking for his cooperation in a TV biography of him, the answer was always no. One year, Carson went so far as to explain why: Let the work, he said, speak for itself. 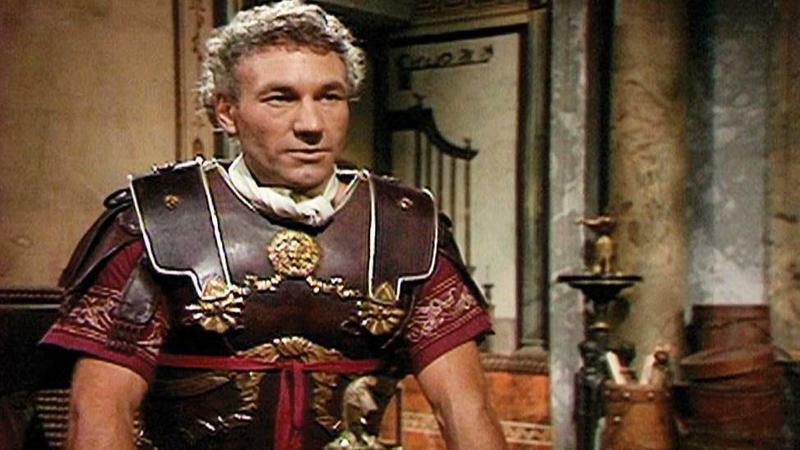 I, Claudius came to American television, imported from the BBC, in 1977 — the same year as another ambitious long-form production, ABC's Roots, which proved to everyone that miniseries were an exciting and extremely popular new form of television. I, Claudius, shown on the PBS series Masterpiece Theatre, didn't get anything close to the audience that Roots did — but it sure got a lot of attention. This Sunday, HBO premieres a new comedy series that's written and directed by Lena Dunham, who grabbed the media spotlight in 2010 with her film Tiny Furniture. She's 25 years old now, and stars in this new TV series as well. AMC's The Killing started strong, with raves from critics and an impressively loyal core of viewers. But in the final episode of the year, when it left its season-long murder mystery intentionally unresolved, most fans felt angry, even betrayed. 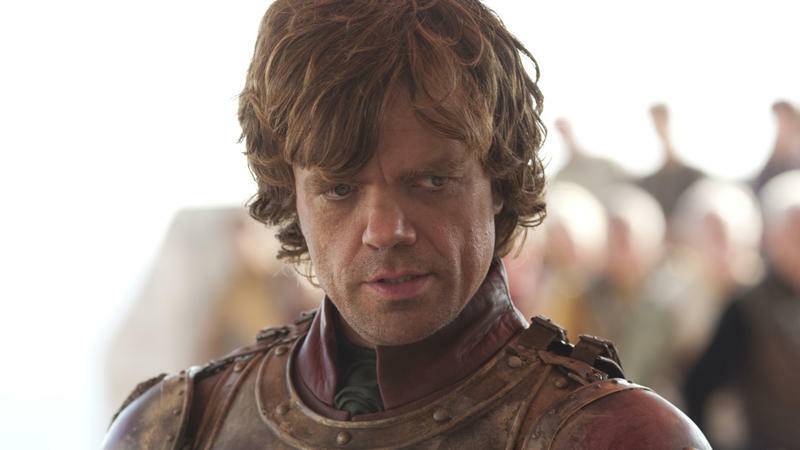 HBO's Game of Thrones, on the other hand, took a bit longer to get established, and to get as much attention. But thanks to some strong performances and a few bold strokes of plot, Game of Thrones — based on the George R. R.
I don't want to complain about Frozen Planet, however, until I dish out a little praise. There are times when TV dramas about national politics and politicians deserve criticism, even ridicule, for their fast-and-loose narratives and characterizations. Recent miniseries about the Reagans and the Kennedys, loaded with unsubstantiated dialogue and action, are only two very fresh examples. 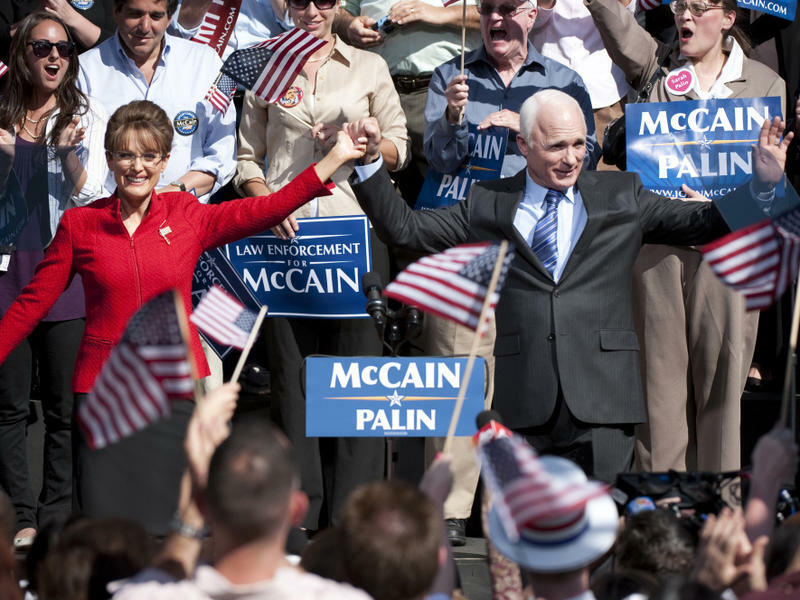 But Game Change — HBO's new take on the John McCain-Sarah Palin campaign — is entertaining and commendable precisely because it stays so close to the facts, not because it strays from them. It's High Concept, But Will It Keep You 'Awake'? 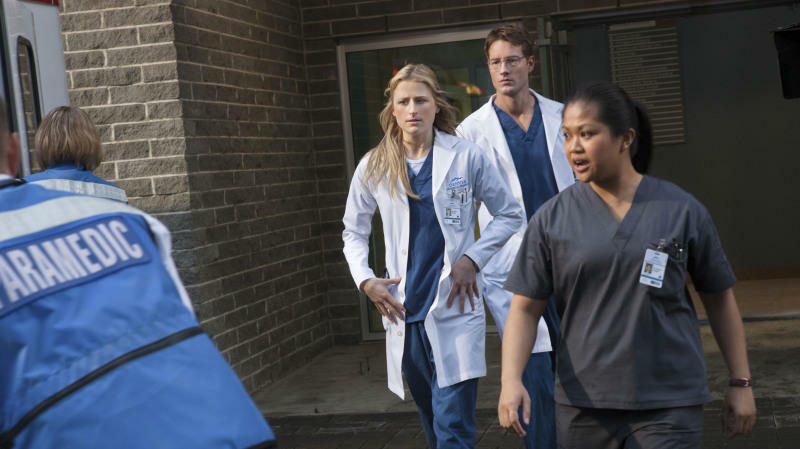 The premise of NBC's new detective series, Awake, is about as high concept as it gets. Jason Isaacs, one of the leads of Showtime's Brotherhood, stars as Michael Britten, who survives a horrible car crash intact. Well, his body is intact — but his mind, or at least his subconscious, is split. 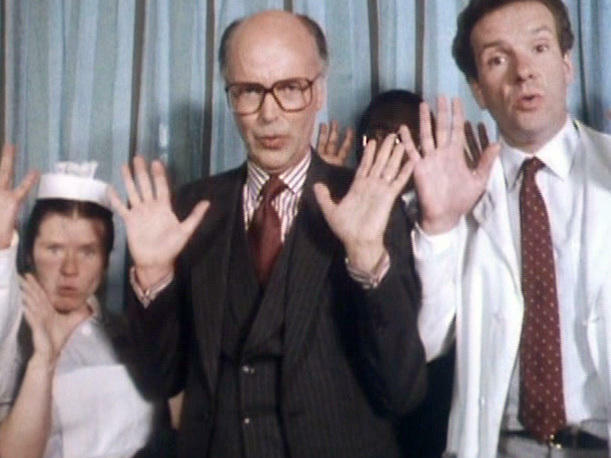 The Singing Detective is the story of a writer of pulp-fiction novels, hospitalized for a horrible skin condition that has his entire body flaking and raw, and his mind slipping in and out of fever dreams. Some of those hallucinations have the people around him breaking into song, or shifting into other places and times and characters, or both. He tries to maintain his sanity by rewriting, in his head, one of his old novels into a Hollywood screenplay — and, in his mind, he's the healthy, good-looking protagonist — the singing detective.